Opening your front door to be greeted by a gorgeous fresh scent is one of my favourite things ever! 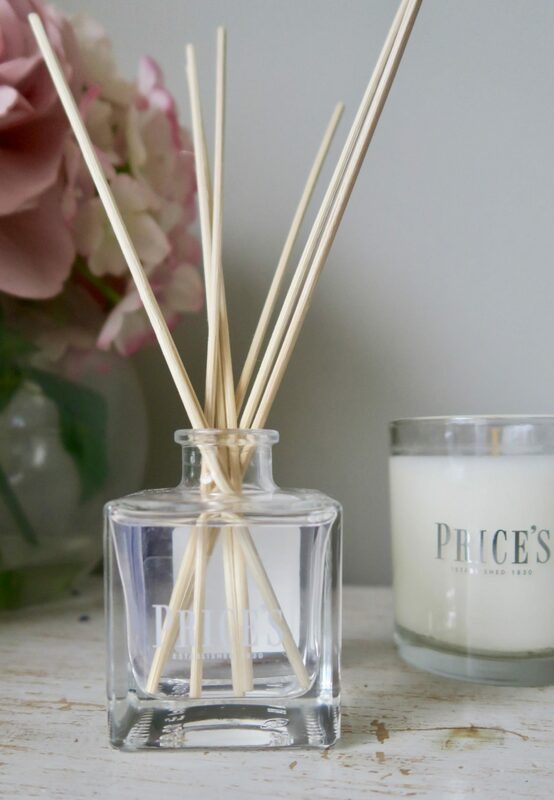 There’s nothing quite as welcoming, and right now my home is filled with the scent of my new Price’s candle and diffuser in the fragrance ‘Open Window‘. It’s incredible, the fresh scent fills the whole of my downstairs living area and honestly I cannot get enough of it. 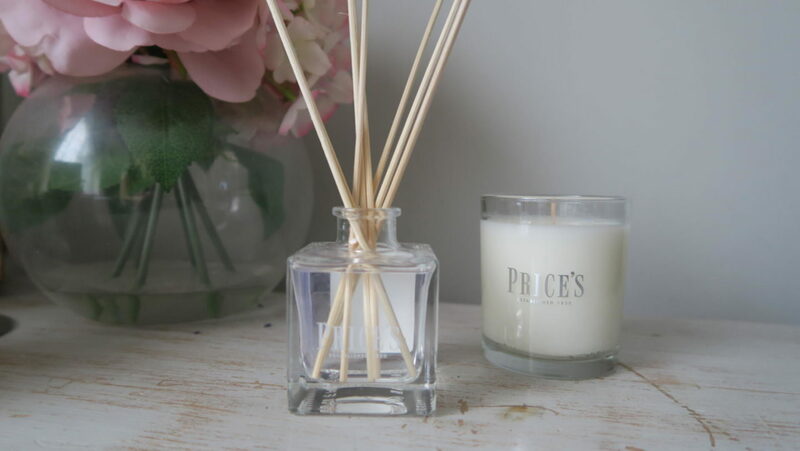 To give you a bit of a background, Price’s Candles has been established since 1830, they are well known for their quality products and long burn times. They have 30 scents available across the whole of the fragrance families of fresh, floral, fruity, woody, spicy and sweet. The huge selection looks fantastic, and they’re so well priced! Theres nothing worse than spending a fortune on a candle only to not want to burn it because of the initial cost. I love how simple the packaging is also, I love the simplistic look so these are for my home. I can’t wait to pick up a couple more. I love ‘open window’ for the living room but I’m thinking a nice cosy scent for the bedroom like ‘mixed berries’ or ‘warm cashmere’. If you have tried them before and have any suggestions please let me know below. 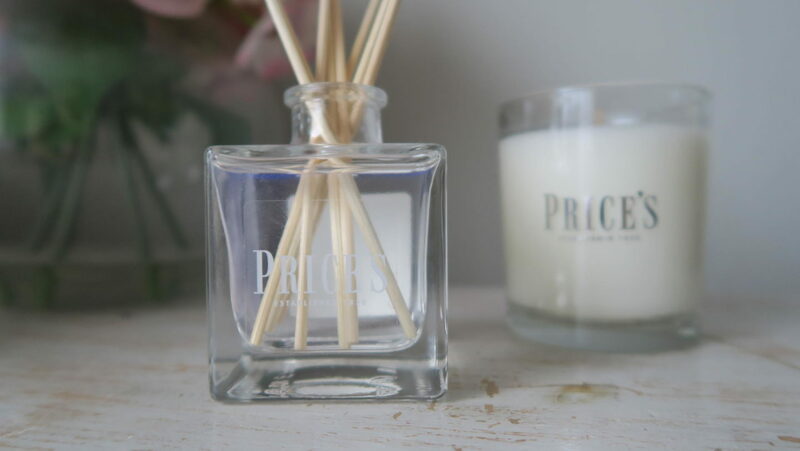 Price’s Candle’s have been kind enough to give one of my readers the chance to try the range too by offering one winner a large fragranced candle! 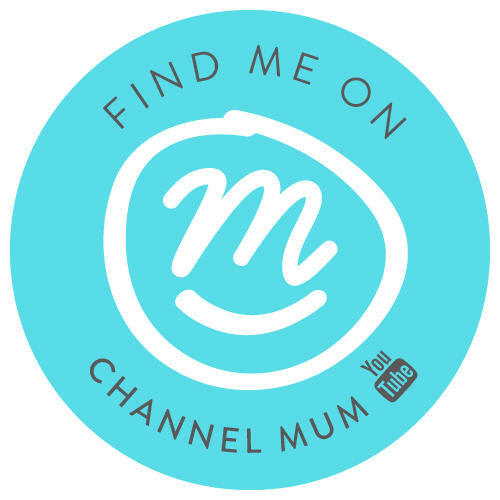 Trust me when I say, if you have not tried them before – you are going to love them. To be in with a chance of winning this fantastic prize simple enter via the gleam widget below. The winner will be selected at random and announced on the 9th April 2019. The winner will be contacted via email to selected a fragrance of their choice. I love lavender – really calming. I have a lemon curd one that smells lovely. I love cinnamon and baking sort of scents in my candles. 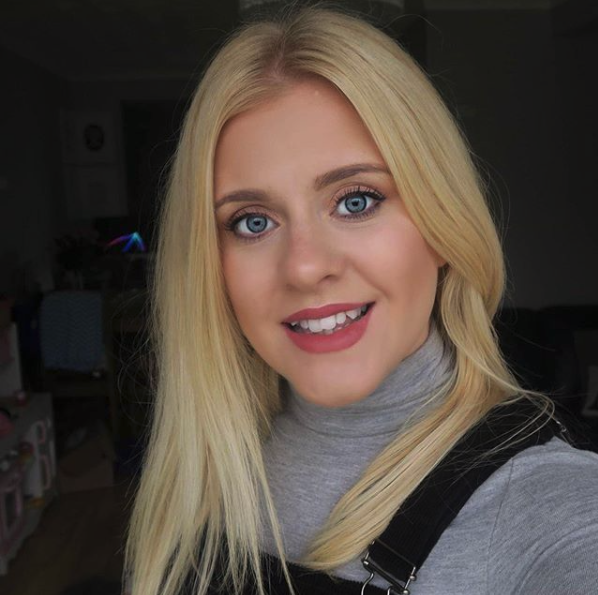 I love floral fragrances – rose, jasmine and lavender are my favourites. I love lemongrass. Thanks for the chance to win. I haven’t smelt the ‘Open window’ candle, but will look out for it now I have read such a glowing review! My favourite candle sent is a Clean Cotton. I love Jasmine scented candles. Love the Baby powder yankee candle! I haven’t yet found a candle fragrance that I don’t like! I like a variety of scents, however, lime, lavender and geranium are always nice, when included in a candle fragrance. Apple spice is my favourite. I love vanilla in the summer and cinnamon in the winter. I love the scent of sandalwood. I love baby powder and vanilla. There’s a scent called Soft Blanket by Yankee candle which combines the two which I love. Warm Cashmere sounds lovely for the bedroom. Apple & cinamon is a lovely fragrance this time of year. I love a fresh cotton fragrance! Nothing beats it! Love Lavender and Lemongrass. I always tend to pick lavender, but after looking through the Price’s Candles website, I really fancy trying the Open Window fragrance. I imagine it to be a really fresh scent. Vanilla will always be my favourite!